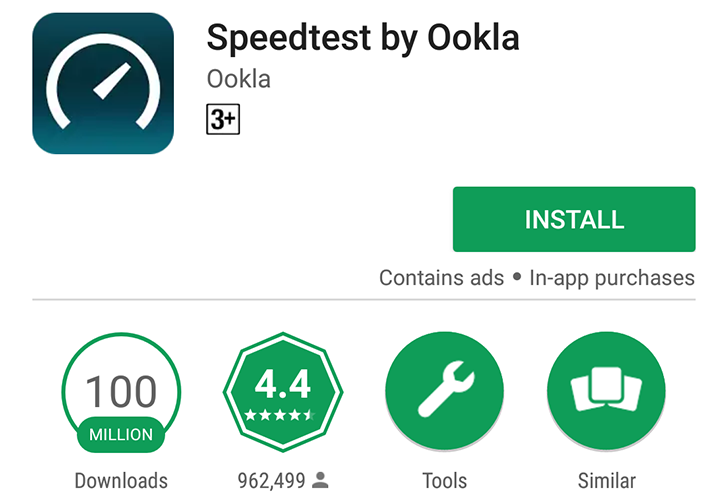 Speedtest does its job and does it well. I don't keep it installed on my devices, but I always rush to grab it when something feels iffy about my connection, whether it's uncharacteristically fast (yeah, that dream happened once or twice) or much much slower than usual. Speedtest provides a real-time graph of my connection speed, a history of past tests (if I keep it installed long enough to build a history), and a way to share my test results... just so I can tell Artem that he can't expect me to add 10 high-res images to an article when my upload speed is 32kbps. If you've never tried Speedtest before, I suggest you keep a mental note of it for those situations when you do need it or you can grab it now to see if your ISP is really providing you with the speed you're paying for. You'll add a few downloads to those 100 million ones.